While we take pride in our role as a financial facilitator for clients interested in a reverse mortgage, we realize that a reverse mortgage is not for everyone. We strive to accomplish everyone’s goals by working with the trusted financial and legal advisors representing our clients. Together we will determine whether a reverse mortgage will meet the needs of our clients. We make it our business to be transparent in regard to the advantages and disadvantages of a reverse mortgage. 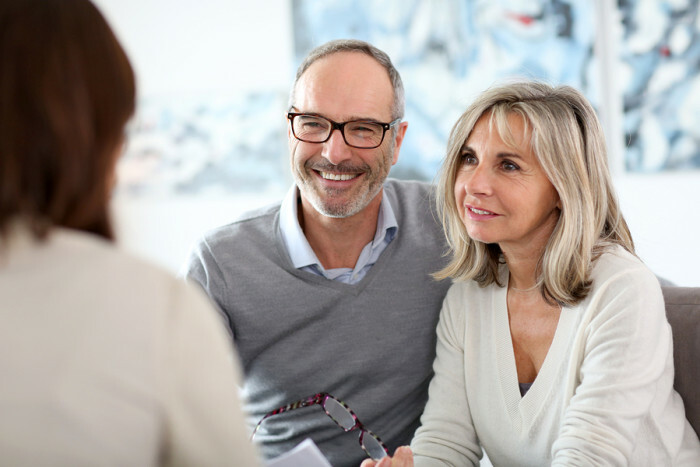 With your client’s permission, we are happy to provide pertinent loan scenarios and personal consultations in an effort to arrive at a loan decision that is in the best interest of your client. Could eliminate their monthly mortgage payment while providing beneficial access to their home equity (Borrowers are responsible for property taxes, mortgage insurance and reasonable maintenance). Can be used to secure a borrower’s independence, while keeping them in their home. Typically, the proceeds from a reverse mortgage do not affect Social Security or Medicare. The loan is insured by the FHA. May allow seniors to make a new home purchase with no monthly principle and interest mortgage payments. Could provide a source of cash flow to the borrower while waiting for their investments to recover from a downturn. A reverse mortgage can be used to improve a senior’s standard of living while keeping them comfortable in their own home. The borrower’s home equity is reduced over time. Reduces the property inheritance available to children and other heirs. In some cases, a reverse mortgage can affect eligibility for needs-based programs such as Medi-Cal. The borrower was living on a fixed or limited income and had substantial equity built up in their home. The borrower opted to access mortgage loan proceeds instead of other accounts or investments that carried with them a tax burden. The borrowers wanted to access their equity to stay in their home and grow old in a comfortable and familiar place. The reverse mortgage enabled the borrowers to maintain or improve their lifestyle. As a responsible lender, Lineage Lending is eager to answer any questions and clear up any confusion pertaining to your client’s potential loan. Together, we can work to improve the day-to-day lives of our clients.